Met a new friend/penpal on a friendship/dating site who’s asking you for money? 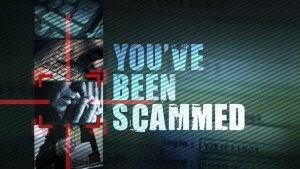 Don’t fall for common scams like this – fight them! We have been communicating for several weeks and she has refused to give me her phone number to call or her full name, I asked for those information because I wanted to identify her person through Social media to be sure of not been scammed due to so many stories of men who have been victims of Russia scammers. Would appreciate your response in good faith.